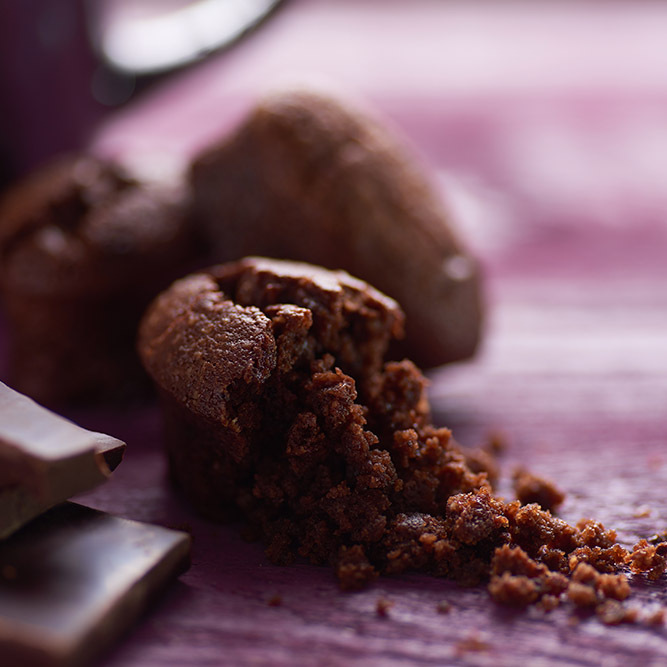 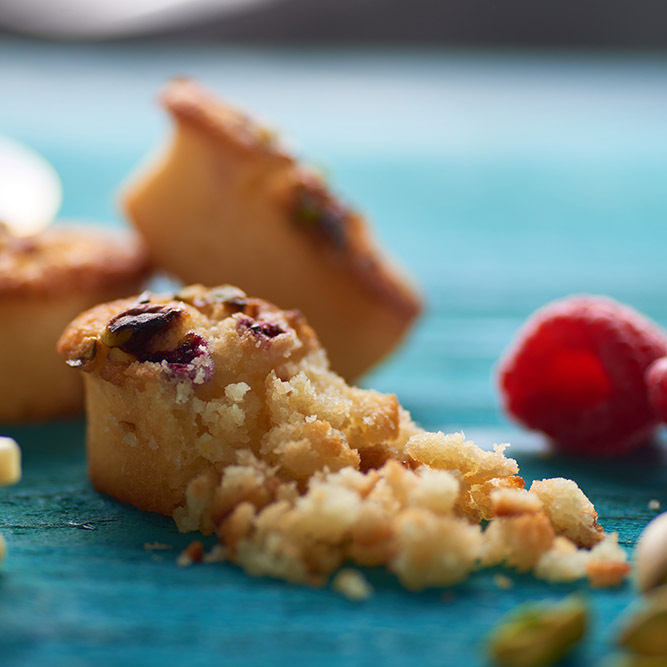 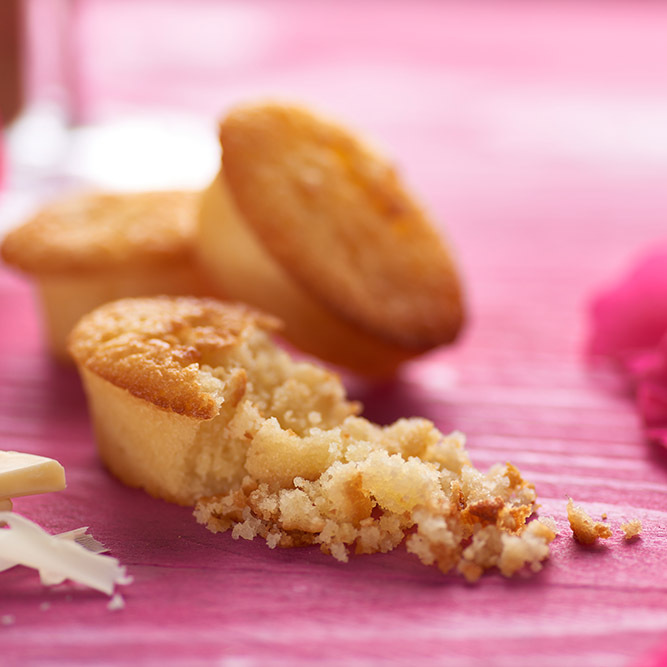 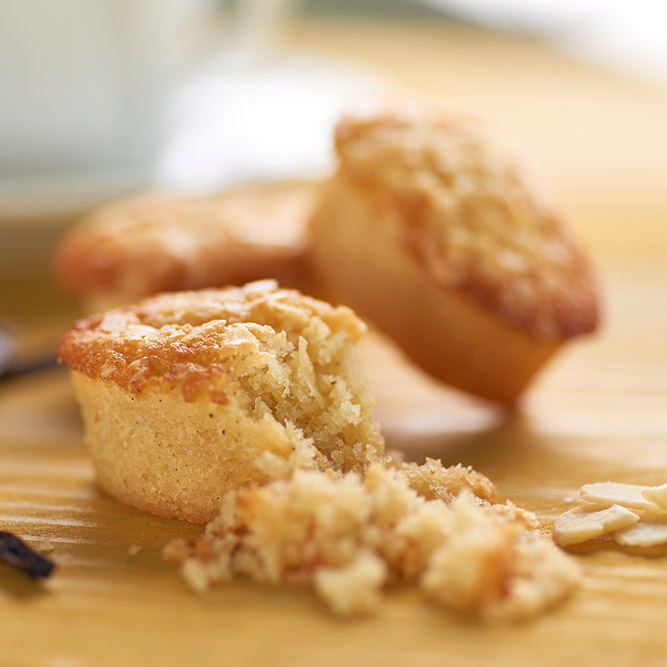 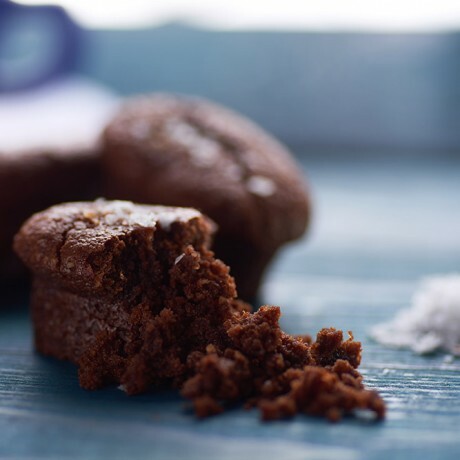 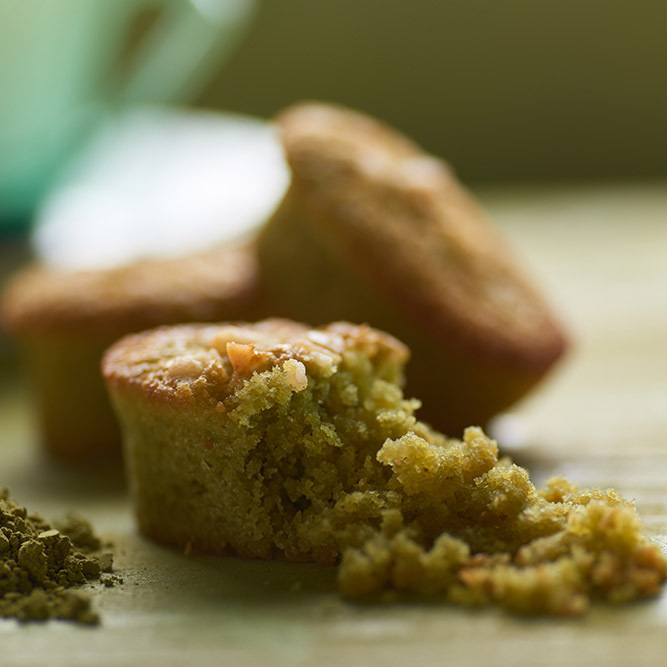 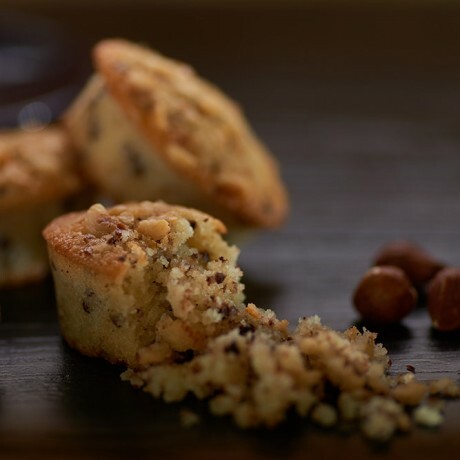 The gluten-free friands and brownies from British bakery B-Tempted are delicate and light, yet bursting with flavour. 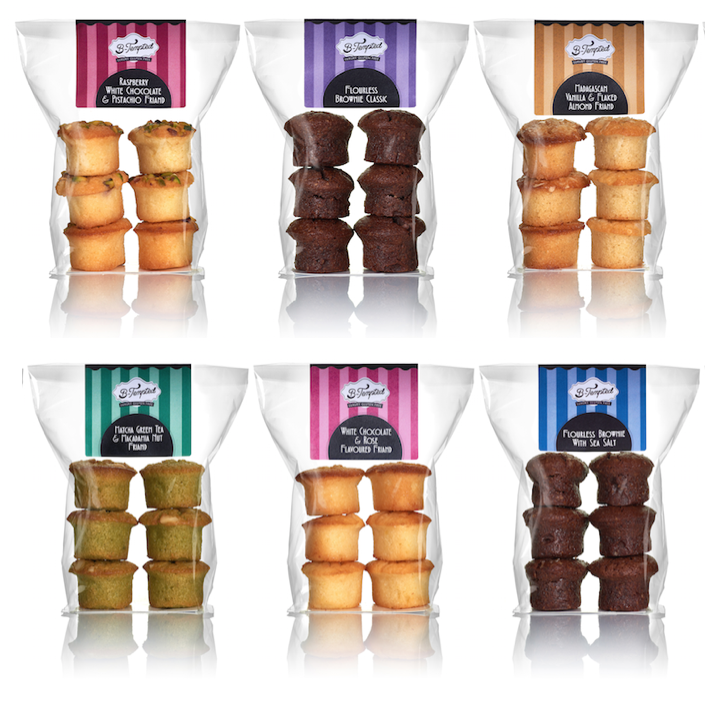 Perfect for a decadant afternoon tea, delightful party platter or simply an indulgent bitesize treat for one. Handmade in a dedicated gluten free bakery, and baked fresh to order for you. 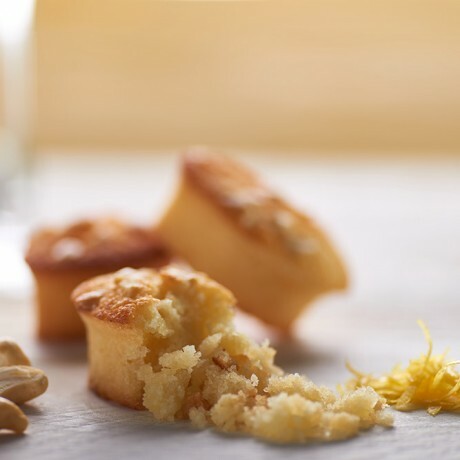 You will receive a total of 36 delicious gluten free cakes. 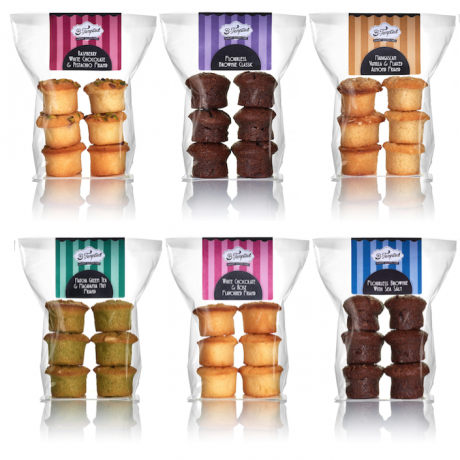 Shelf Life - 14 days on delivery.